The nice thing about a United States design patent, as opposed to a more common utility patent, is that it doesn't actually have to work. Hell, it doesn't even have to make sense - it just has to be a mostly-new idea that's concrete enough to put into a technical doodle. 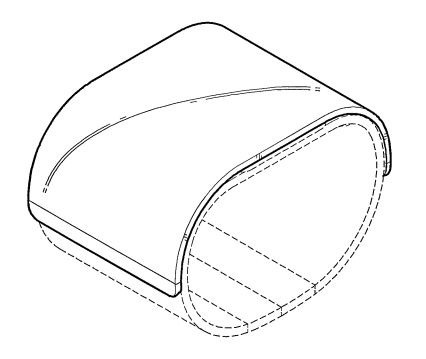 So it is with Design Patent D726,140, awarded to LG by the US Patent and Trademark Office last week. It's no secret that HTC intends to enter the wearables market, but we haven't come across many details about what form an eventual product from the company would take. Well if a new Bloomberg report is to be believed, we've already grown accustomed to one. The Taiwanese manufacturer will allegedly show off the first of three new devices to carriers at Mobile World Congress, with no plans to unveil anything publically. We're well into the holiday season here in the US, and I know new electronics aren't the only things many of you have picked up lately. If you have some new pounds you're looking to shave, Best Buy has a deal that may just make doing so a little bit easier - or at least more fun. 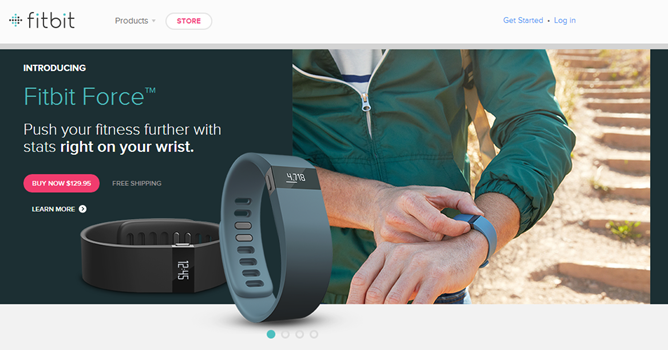 The Fitbit Flex fitness bracelet is currently on sale for $79.99, a savings of $20 from its usual price. 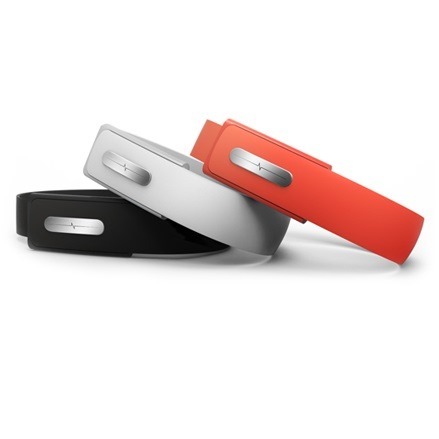 Earlier this year, Fitbit released Flex, a bracelet that pairs with a smartphone to help you monitor your activity and encourage yourself to get on your feet. 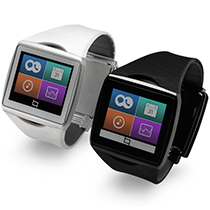 Now the company has already released an updated version called Force that, thanks to its new features and OLED screen, functions somewhat like a smartwatch. 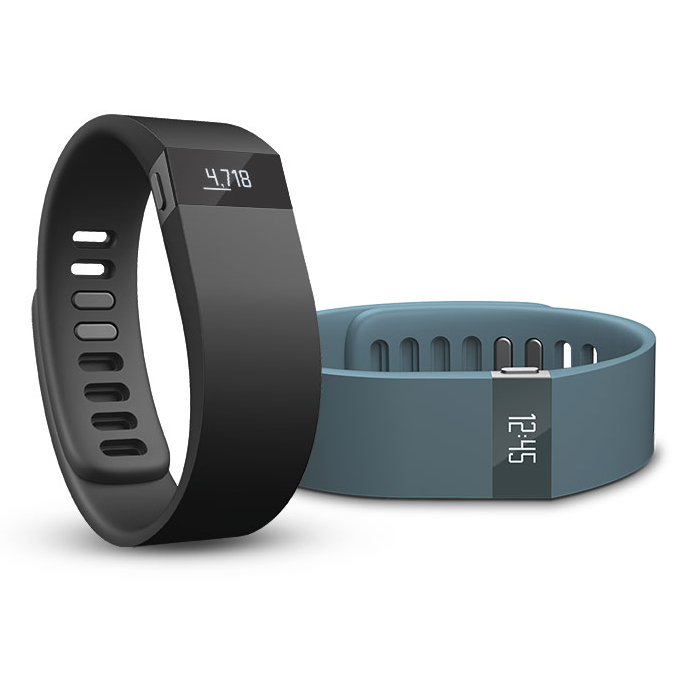 It would do the Fitbit Force a disservice to think of it solely as a pedometer with a clock. How many times do you unlock your smartphone within the span of a minute? I can't count the number of times I've unlocked my phone, started a podcast, put it down, changed my mind, unlocked the phone, selected a new podcast, put the phone back down, heard a chime, unlocked the phone, responded, and put the phone down - finally - for long enough to focus on something else. For the sake of convenience, I desperately want to leave my phone unlocked, but doing so frankly isn't safe. Last month, we covered the Amiigo which, frankly, looks kind of awesome if it works as advertised. 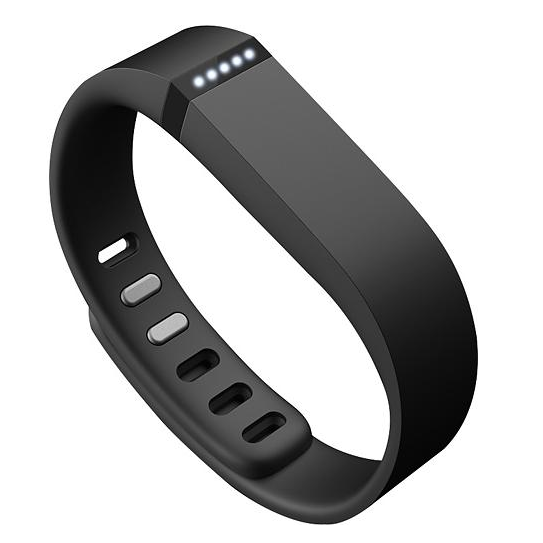 For those who missed it, here's the gist: you put on a bracelet and a shoe clip and the two track your workout. The system then logs that data and feeds it into some fancy software that analyzes your sessions and tells you how much weight you're losing, how many calories you're burning, and what other exercises might be right for you.